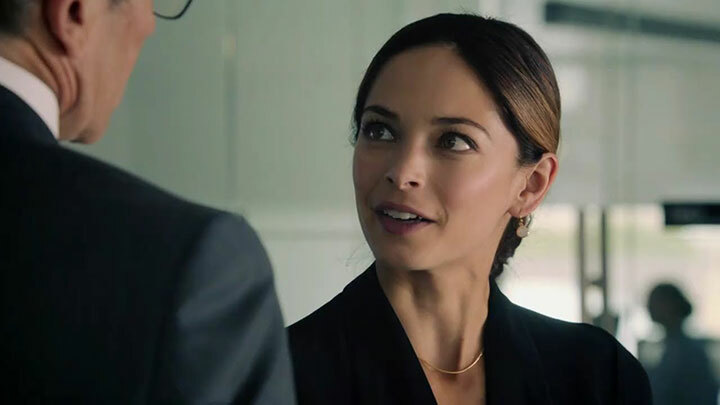 Burden of Truth stars Kristin Kreuk as Joanna Hanley, a hot-shot lawyer who returns to her home town and gets pulled into a case involving a group of sick high school girls, while also facing some unresolved family business in town. In this DQTV video, Kreuk reveals why this legal drama stood out for the actor, who was keen to step away from genre series such as Smallville and Beauty & the Beast, which brought her fame. She also tells of the appeal of playing a flawed character in a series with a social conscience at its core. Kreuk also discusses her approach to acting and how she is now stepping up her role behind the camera. Burden of Truth is a 10-part serialised drama produced by ICF Films, Eagle Vision and Entertainment One (eOne) for Canada’s CBC. 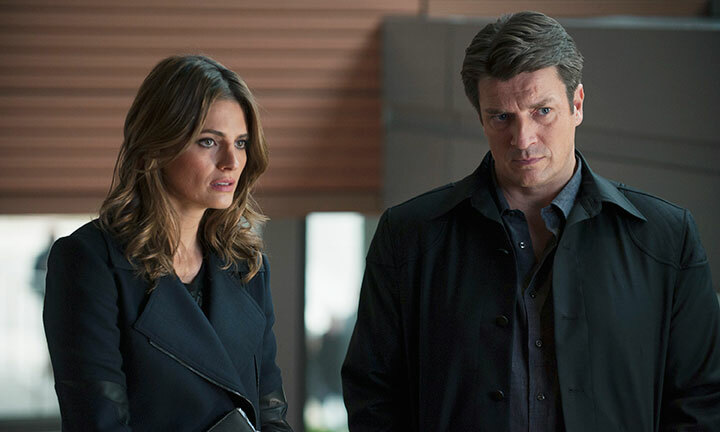 eOne also distributes the series internationally. 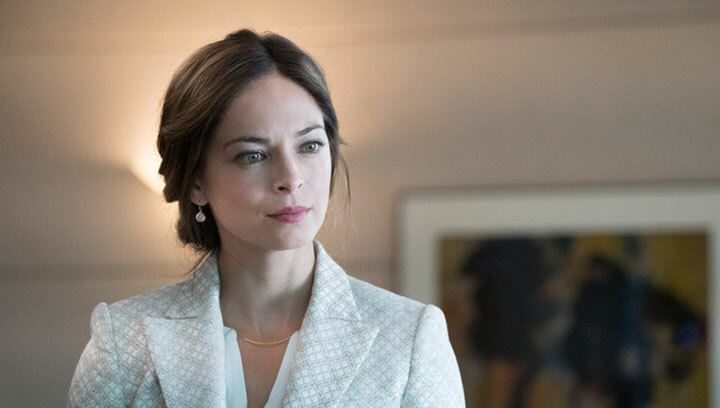 A year after Beauty & the Beast came to an end, star Kristin Kreuk is heading back to the small screen in Canadian drama Burden of Truth. The actor tells DQ about the attraction of this small-town legal drama with social justice at its core – and her role in bringing the series to air. It’s been 17 years since Julia Roberts’ Erin Brockovich valiantly fought for a small community in the face of big business, earning the actor an Oscar for her portrayal of the real-life heroine. And now a legal drama in production in Canada is drawing parallels with that story with its own young woman fighting for justice. 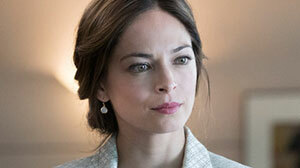 Burden of Truth stars Kristin Kreuk as Joanna Hanley, a big-city lawyer who returns to her home town to take on what she thinks is a simple case, only to find herself in a battle to protect a group of sick girls. Running alongside the legal story is a mystery involving Hanley, who left the town in unexplained circumstances as a teenager and begins searching for the truth upon her return. 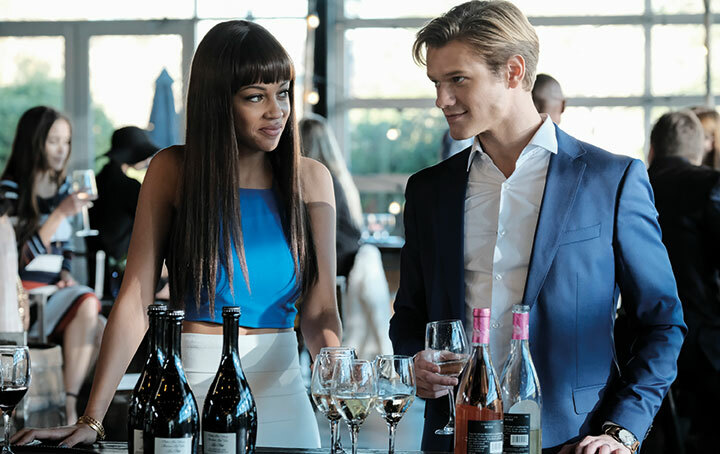 The Vancouver native, who is also an executive producer on the 10-part show, first became involved in Burden of Truth when she was pitched several ideas for series by producer and distributor Entertainment One (eOne). Burden of Truth stood out, she says, because of the complexity of the lead character, whose seemingly idyllic life begins to unravel when she returns to her home town. After finishing on The CW’s Beauty, which ran for four seasons until 2016, Kreuk sought a project where she could be involved as much in the storytelling process as she is on screen. So when eOne came to her with Burden of Truth, she was keen to be in the development room and to speak to the writers. Simpson, who is a lawyer, has based Burden of Truth on his own courtroom experiences, says Kreuk, while the actor looked to her friends in the legal business and high-profile Canadian criminal lawyer Marie Henein as the inspiration for Joanna. 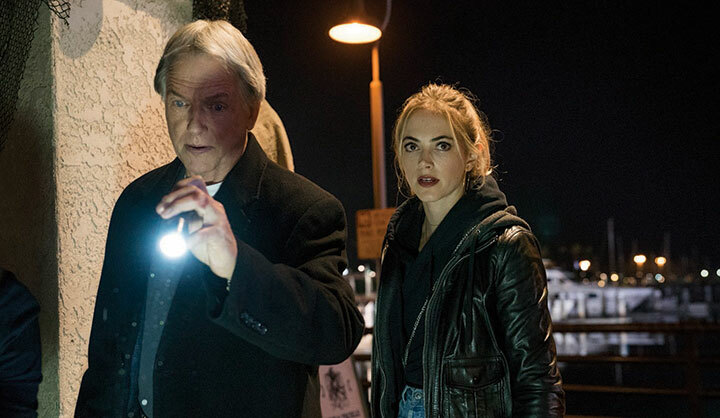 When it comes to choosing her roles, Kreuk says her decision is often based on her reaction to a script, while Burden of Truth represents the first time she has proactively shaped her character from the very beginning of the creative process. It also marks a departure from the supernatural and superhero series for which she has become known. That character is now set to join the swathe of strong females leading drama series in 2017, following in the footsteps of The Handmaid’s Tale, Big Little Lies, Doctor Foster and Feud. Joining Kreuk among the executive ranks is Ilana Frank, a prolific producer known for series such as Saving Hope and Rookie Blue. 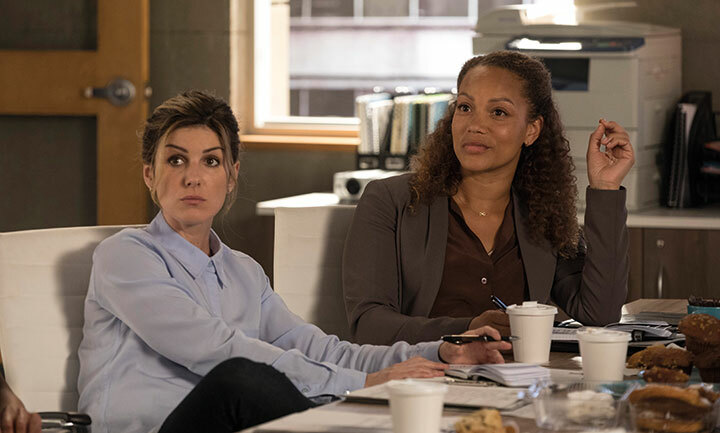 Burden of Truth is one of two new shows she is backing for Canadian broadcaster CBC, with pacey detective series The Detail also in production. Once Kreuk and eOne began developing the series, Frank’s IFC Films came on board before CBC placed a series order based on Simpson’s pilot script and series outline. Eagle Vision also coproduces the show, which premieres on January 10. 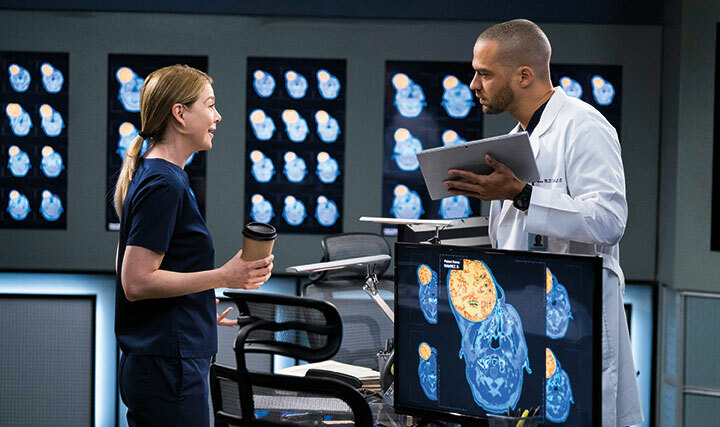 It is Frank’s theatre background that fuels her attraction to character-building, with the aforementioned medical drama Saving Hope and cop series Rookie Blue more serialised in their approach than traditional procedurals.